When we think of condiments, many of us likely picture the most well-known of the bunch, ketchup and mustard. Condiments are defined as something that enhances the flavor of another food. They are often used to top other foods. Think of mayo on a hamburger, barbecue sauce on ribs, or hot sauce on a taco. But, what about peanut butter? Is it a condiment? The most common way to eat it is on bread as a peanut butter and jelly (PB&J) sandwich. Peanut butter is not a condiment when in a PB&J since it is the star of the sandwich. Take away the peanut butter and you no longer have a PB&J sandwich. In comparison, take away the condiment mustard from a hot dog and you still have a hot dog. Additionally, a condiment is not routinely consumed by itself. For example, it is obviously uncommon for a person to eat ketchup directly from the bottle or to consume a spoonful of mayonnaise from the jar. 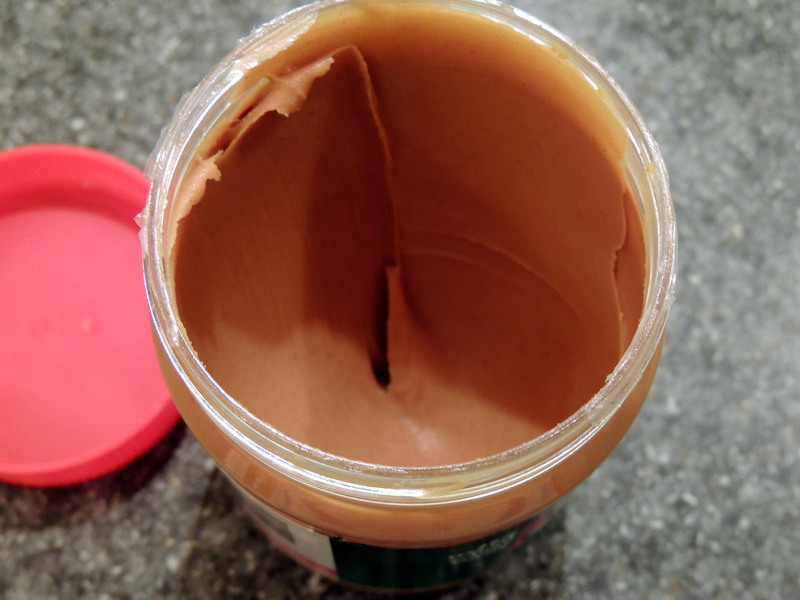 However, it is relatively common for someone to eat a spoonful of peanut butter straight from the jar as a snack. It stands on its own as a tasty treat. Conversely, eating a traditional condiment like relish on its own is just plain disgusting to most people. Primarily peanut butter is not a condiment. It stands on its own as a food that provides ample nutrient benefits. However, it can be used in some dishes as a means to enhance the flavor of another main food. For example, peanut butter can be viewed as a condiment if it is spread on celery since it is used to enhance the flavor of the celery. 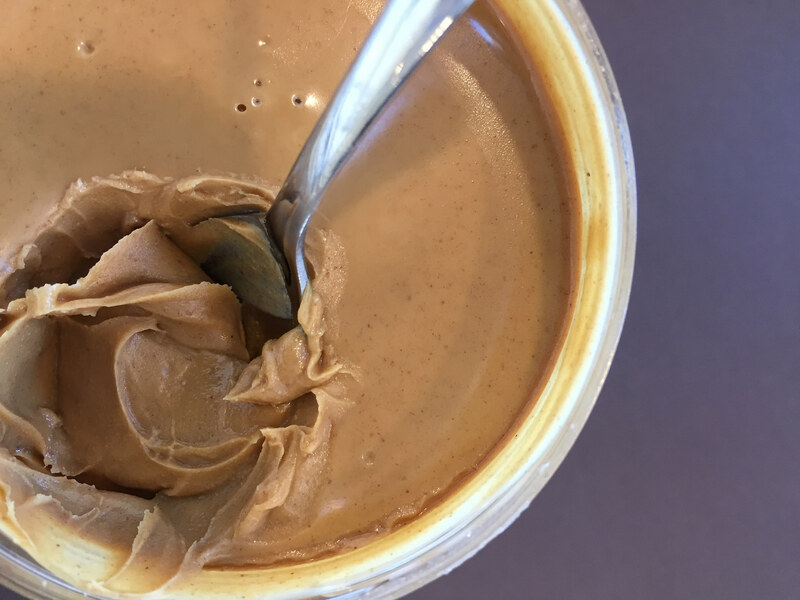 Essentially, we would classify peanut butter as both a food and a condiment in some instances.